Operating from our head office in Royal Mews, Cheltenham. Tidal Training Ltd provides the highest quality of healthcare, medical, clinical training and first aid training to our customer base nationwide. 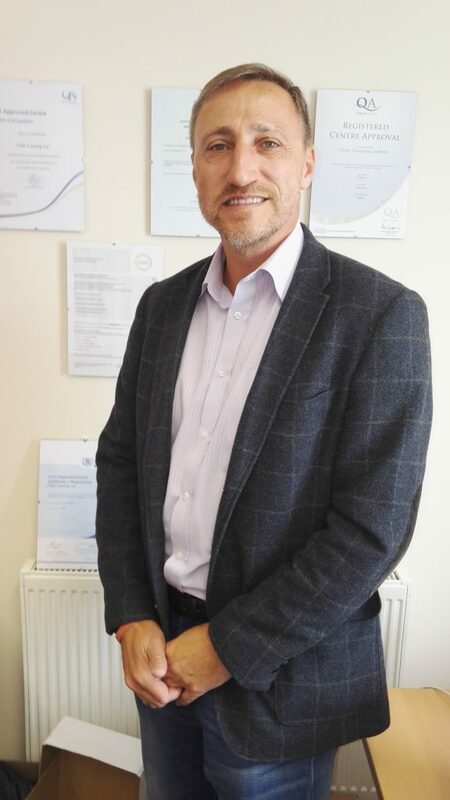 Colin has over 19 years management and training experience in the healthcare sector and had previously worked at management level for national and multi-national organisations. Colin has nearly 30 years medical knowledge behind him which all started in 1986 when Colin served in Her Majesty’s Forces for 13 years as a combat medical technician in the Royal Army Medical Corps. He has also worked in the offshore industry as a remote site and offshore medic. Colin was presented with a Staffordshire Ambulance Service commendation in 2002 for stopping at assisting the scene of a fatal accident having saved the life of the critically injured driver before emergency services could attend the scene. Tidal are a professional and resourceful company that are always willing to listen to their clients. They provide a professional dynamic service, I hope to continue using them in the future. The company has gone from strength to strength since day one and it is growing at a steady and manageable pace. We are keen to build new relationships with small and large organisations and we have excelled in our customer service and training delivery for our existing client base. Tidal now has a portfolio of over 38 tutors covering the length and breadth of the UK. Each of which we have chosen because of their individual backgrounds, teaching experience, work ethics, loyalty, professionalism and attention to detail and all have a drive to deliver training courses to the highest standard. 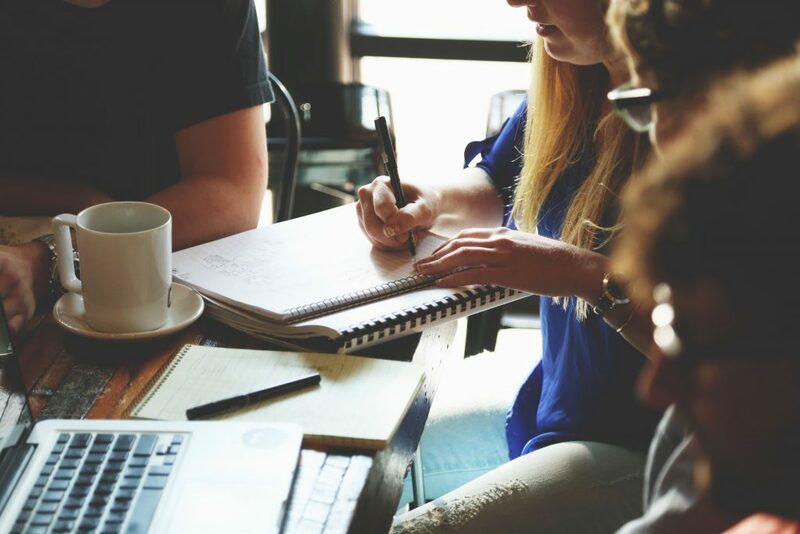 It is vital that Tidal offer a comprehensive suite of accredited, bespoke and generic training courses which are delivered to the highest quality in order to keep your workforce and company compliant and effective. The core goal of training and up-skilling your team to the highest possible standard is something I believe in strongly. I am also a true believer that the quality of people drives both the quality of services and the reputation of your company. For this reason I hold people firmly at the core of my business and that the quality of our services is defined by the standard of our training, ongoing support and relationships.